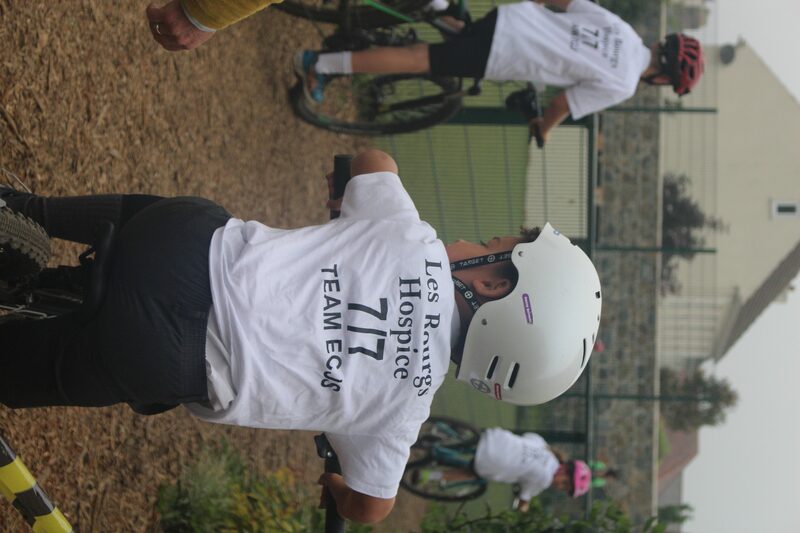 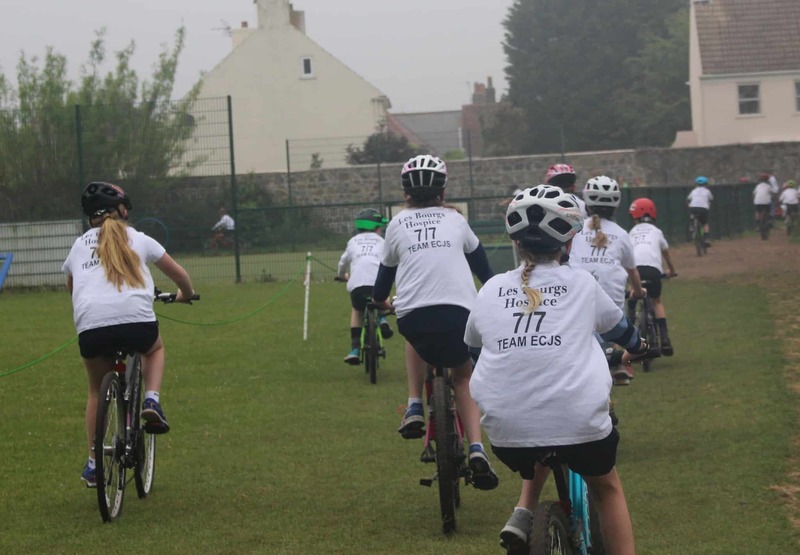 The 7/7 Challenge at Elizabeth College Junior School was a phenomenal success! Well done to all the children that took part – £4,800 is an incredible amount to raise. 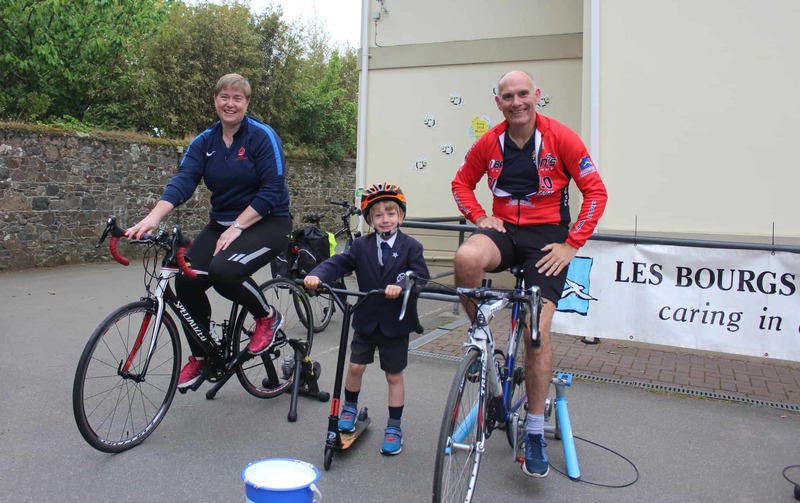 The teachers on their static bikes did extremely well too, collecting £1,400 bringing the total raised to £6,200! 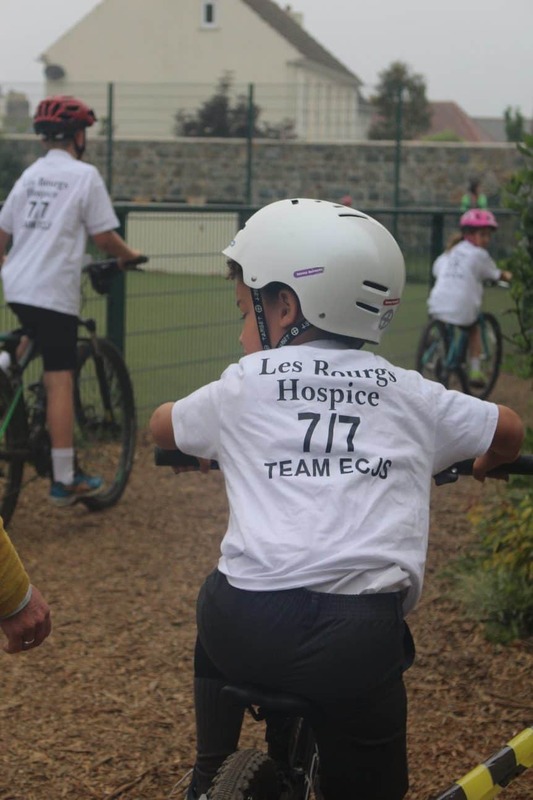 This is the 4th year Elizabeth College Junior School has run 7/7 to support the main Les Bourgs Hospice 30/30 Challenge event. 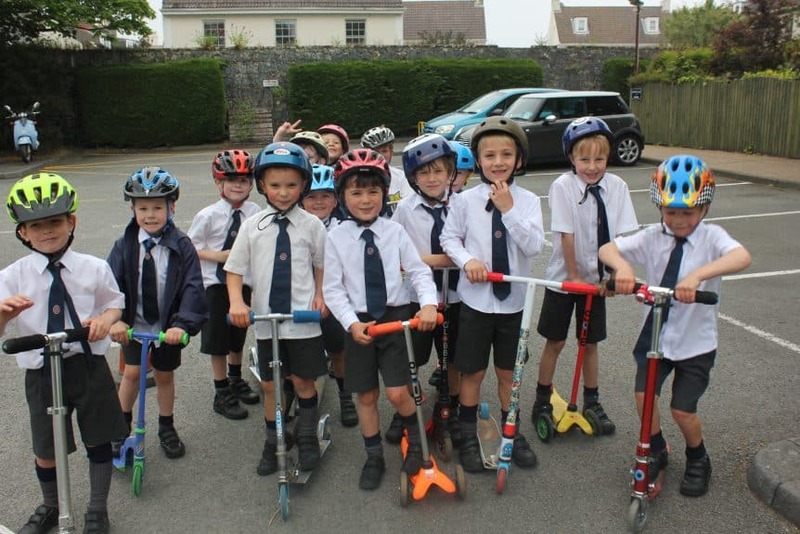 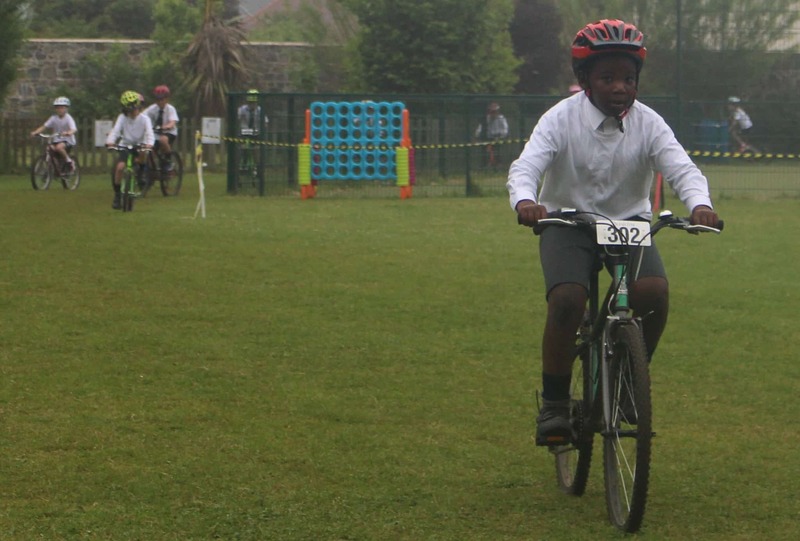 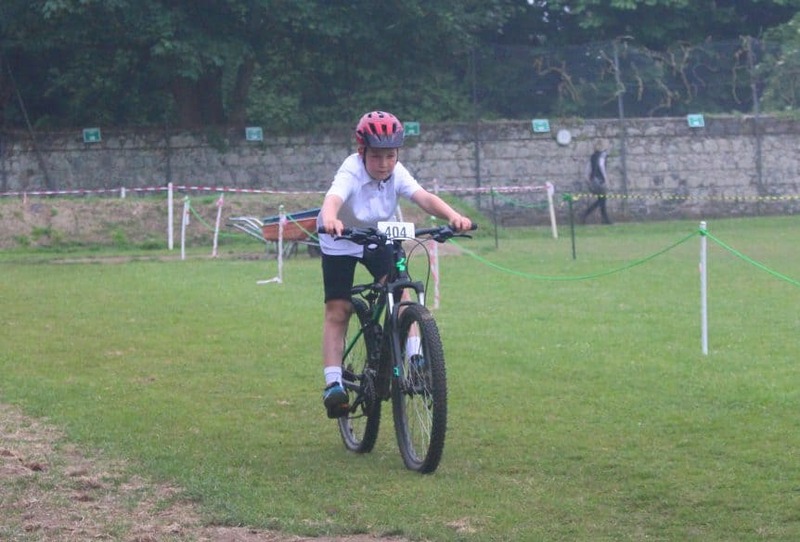 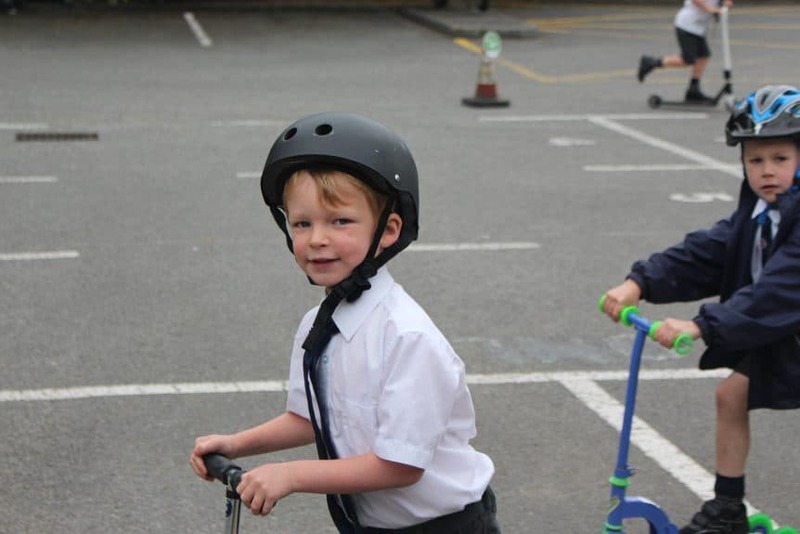 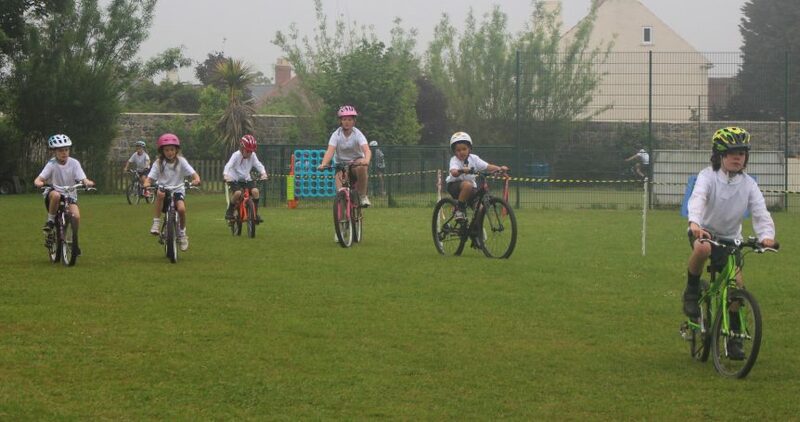 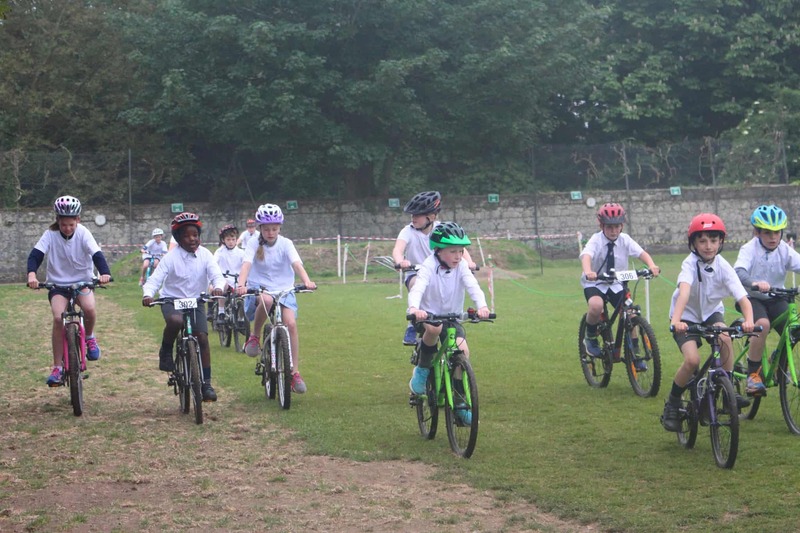 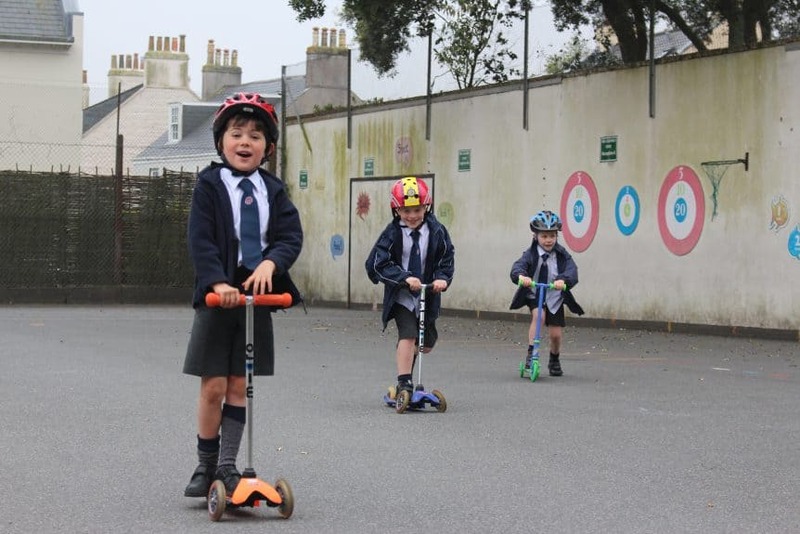 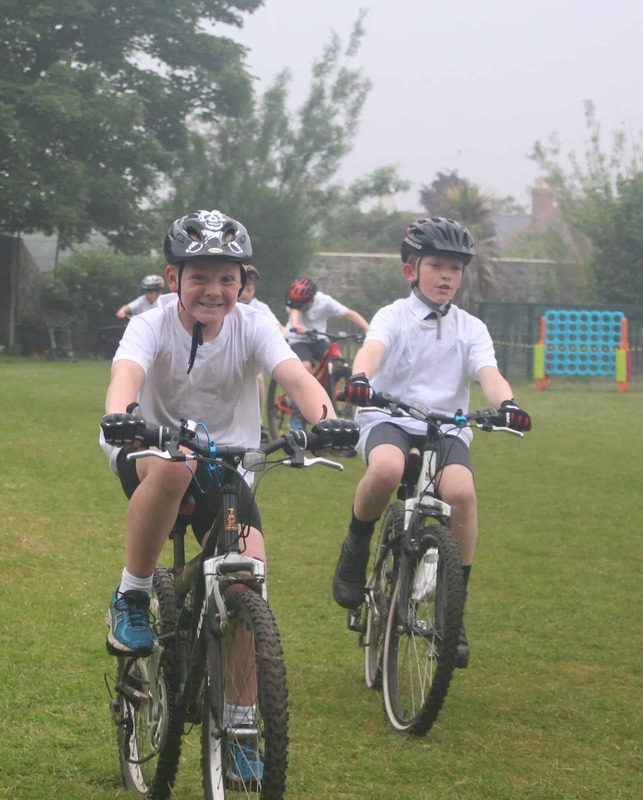 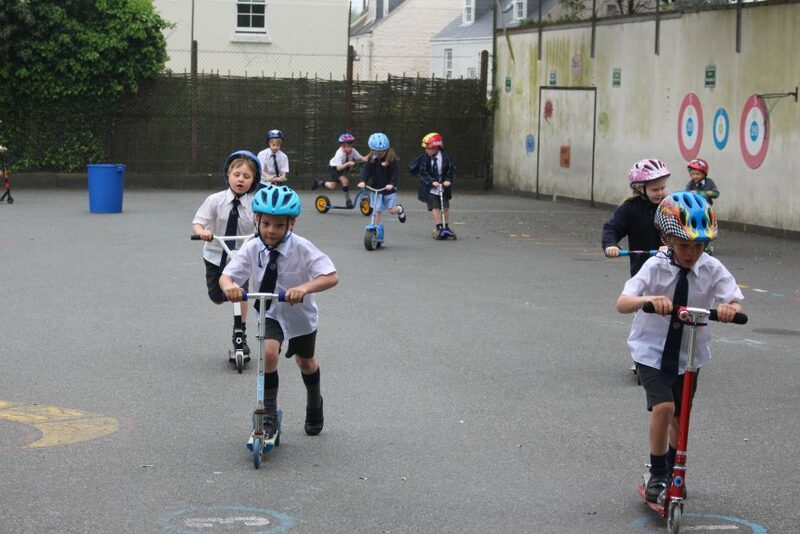 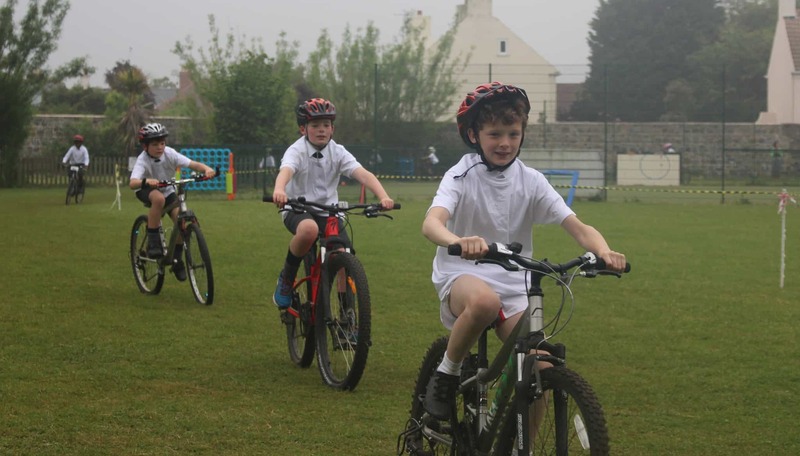 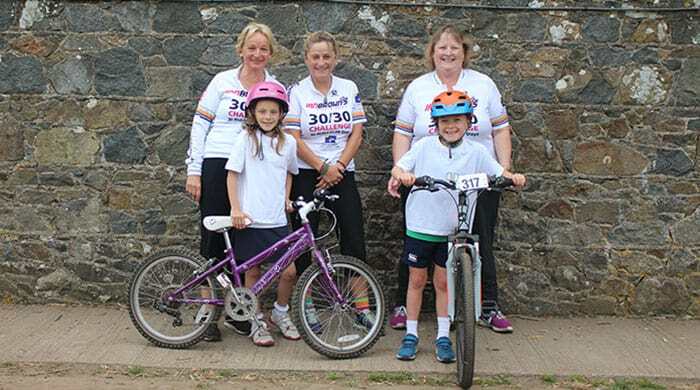 The 60 children completing 7/7 really enjoyed cycling for 30 minutes before school each day, and finishing their Challenge by completing Rock to Rocque with their parents. 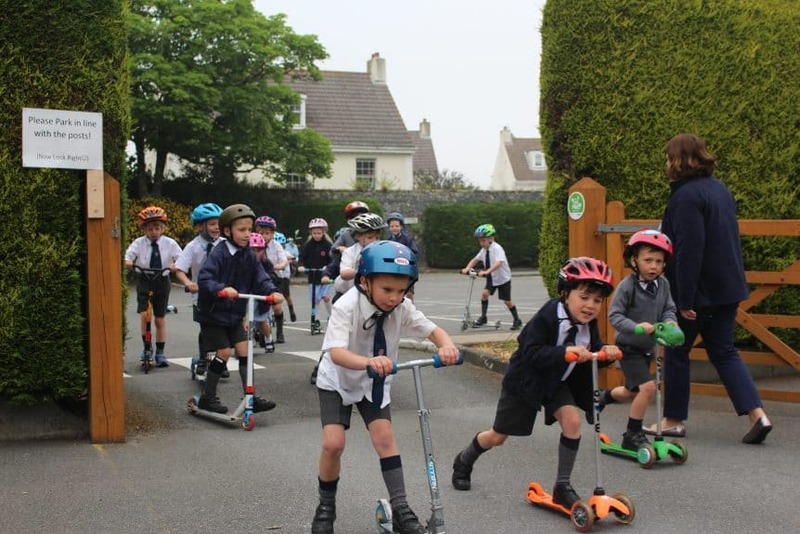 Thank you to all the children that collected spare change in their pots for Les Bourgs Hospice and also to the Acorn House pupils that joined in on their scooters. 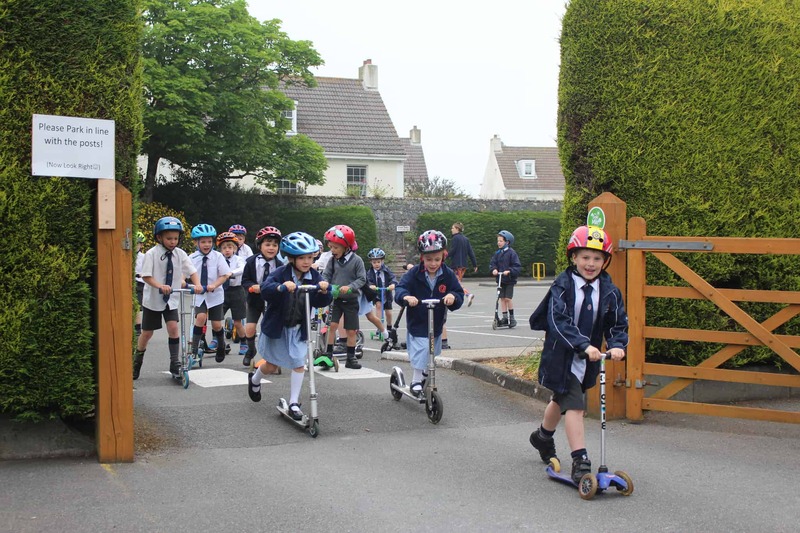 A hugely enjoyable week for a very worthwhile cause – well done to everyone involved!